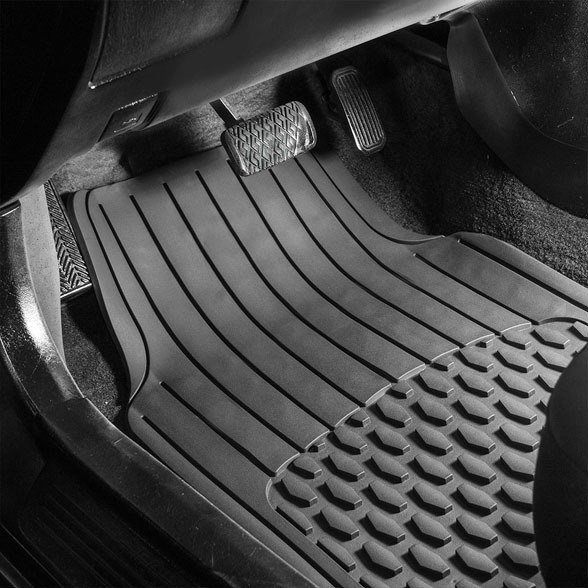 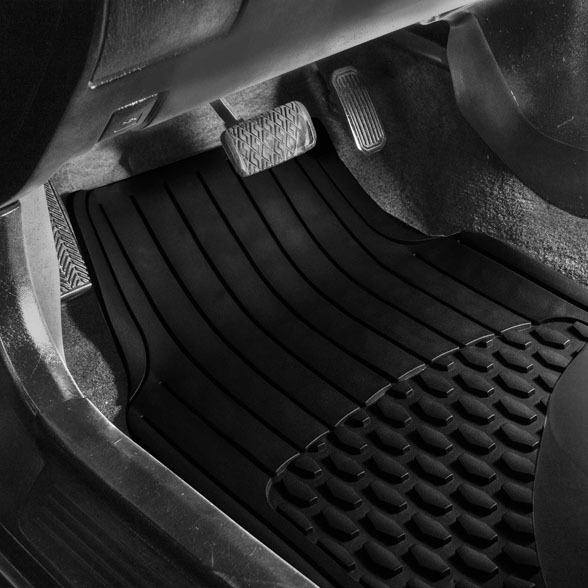 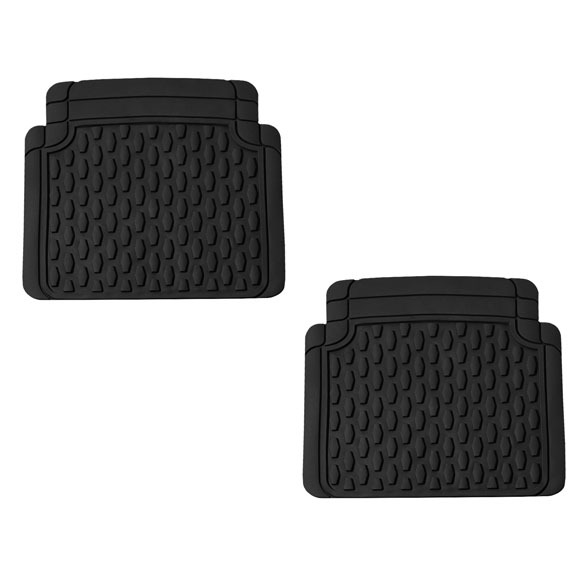 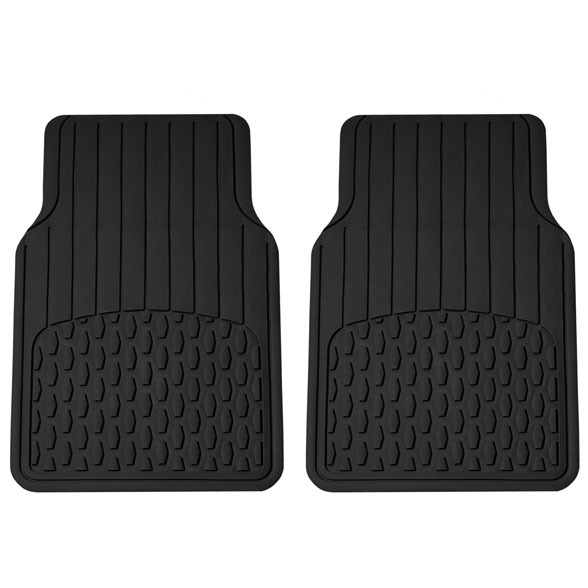 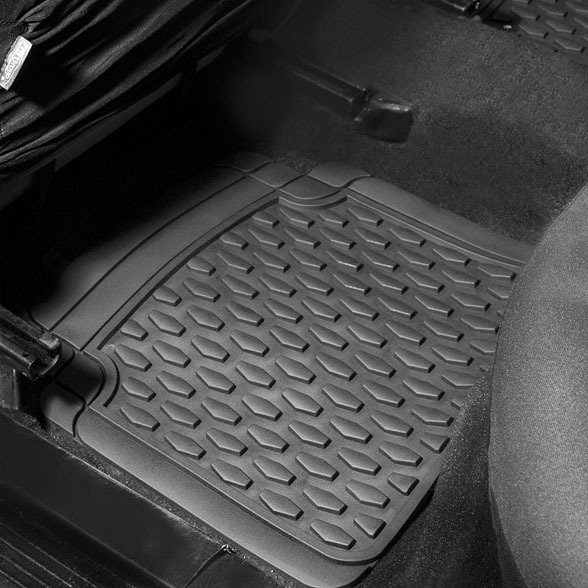 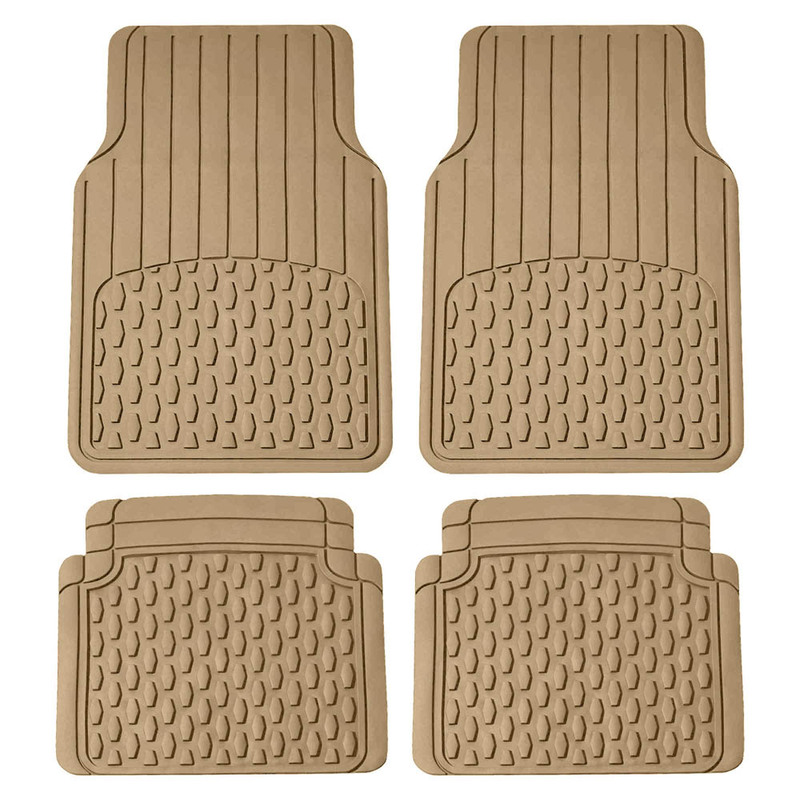 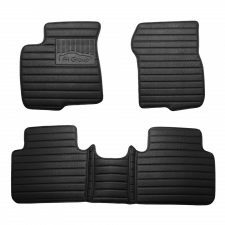 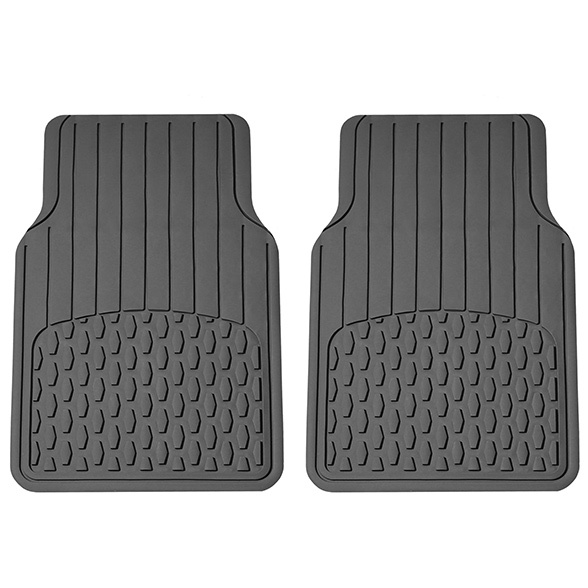 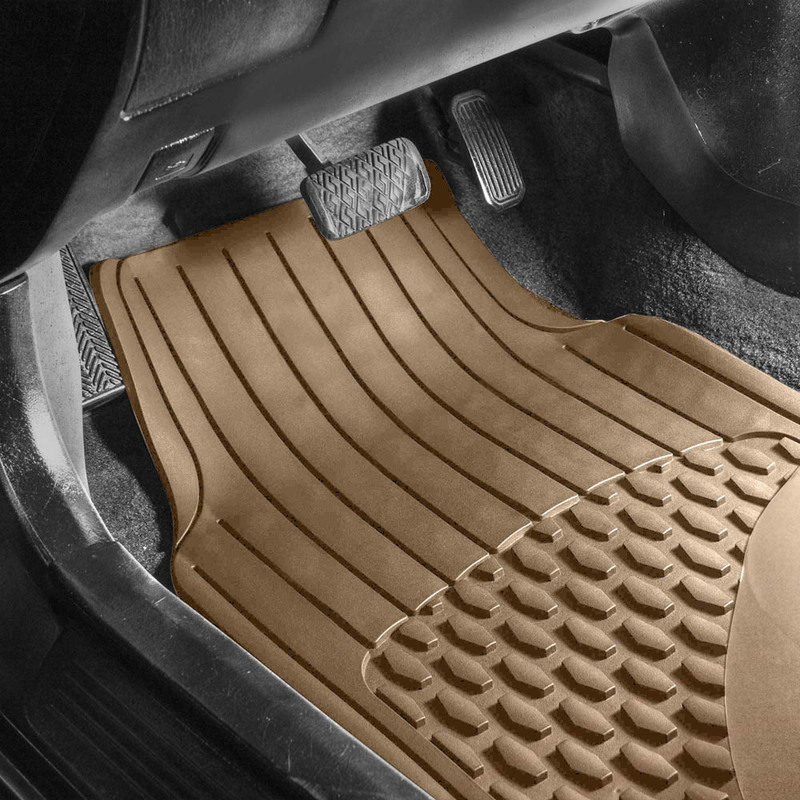 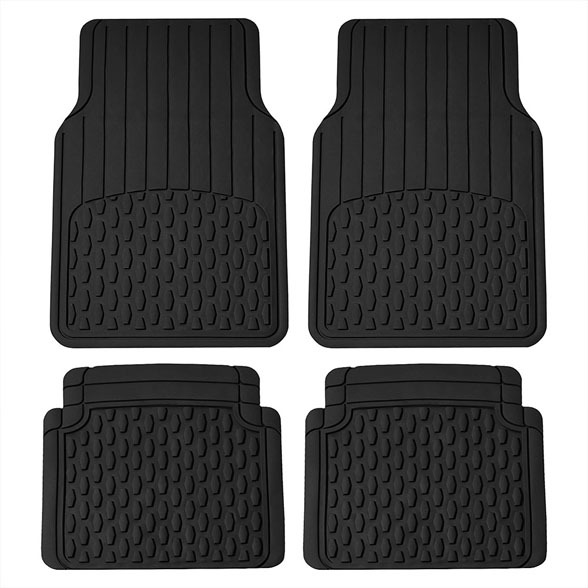 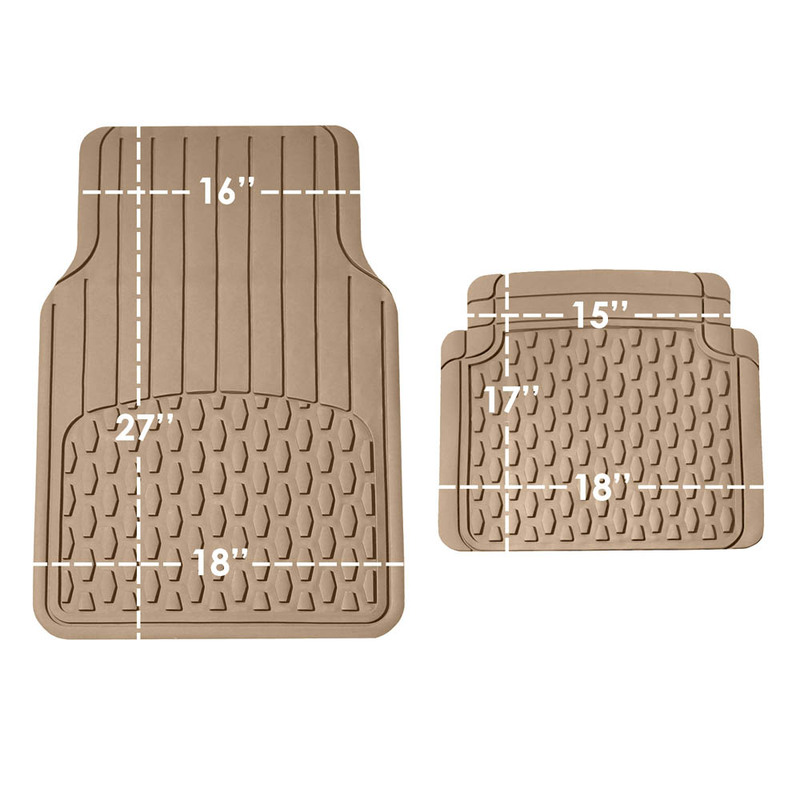 Protect your vehicle’s floor with our all-weather, heavy duty, vinyl floor mats. 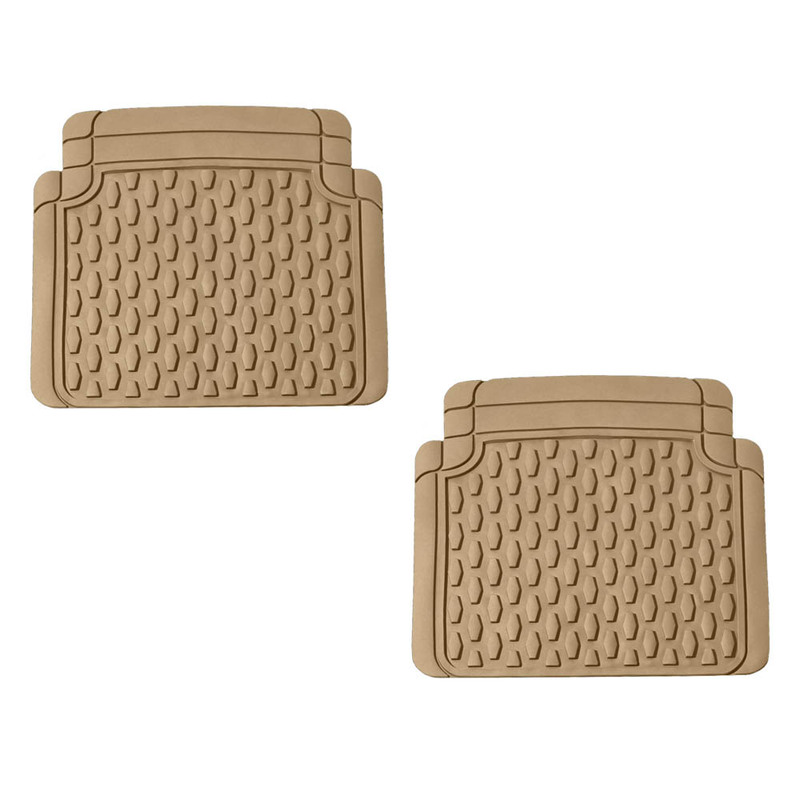 Specially designed ridges trap water, dirt, mud, sand and anything else you may track in! 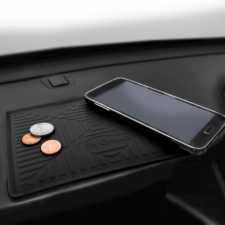 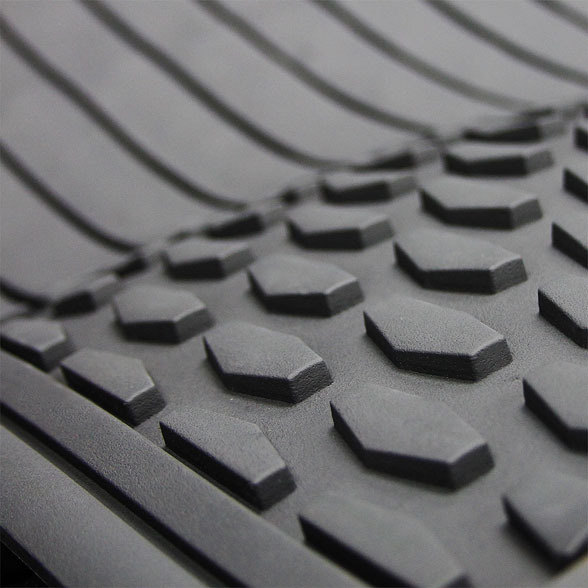 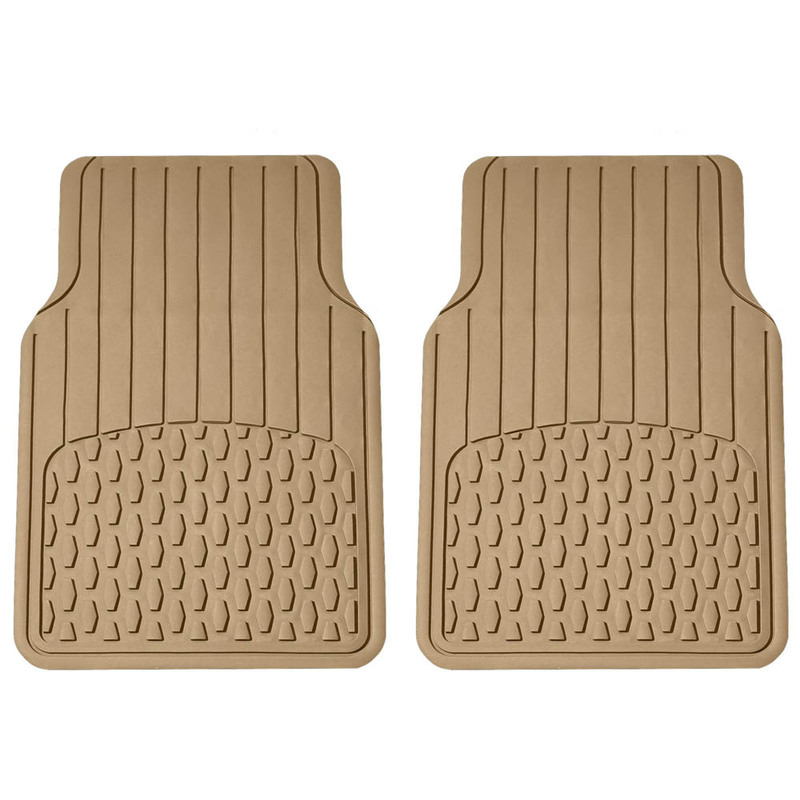 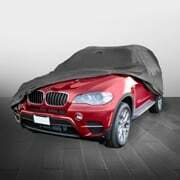 This floor mat offers ultimate protection and gives you car a classy, clean look. 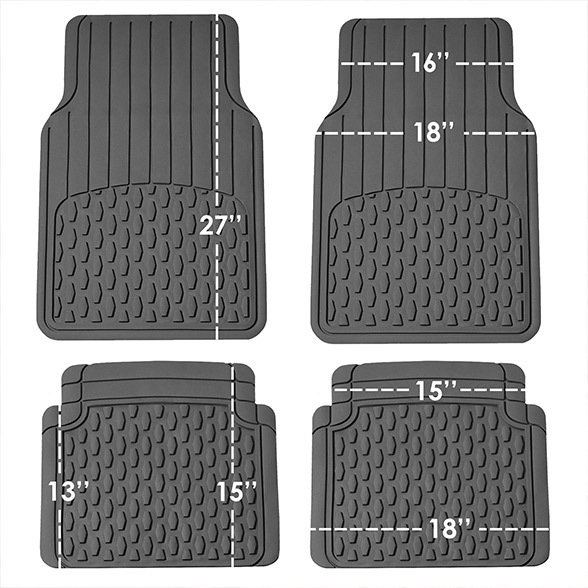 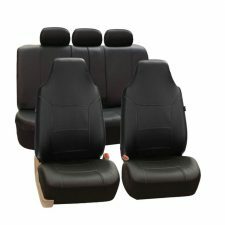 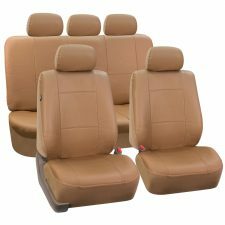 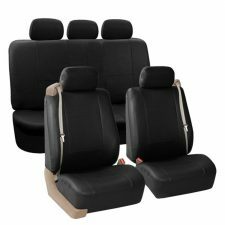 Trim-to-fit design makes it perfect to fit any vehicle! Front 27" x 18" Rear 15" x 18"
They work great for my Equinox, as I was unable to locate this size locally. 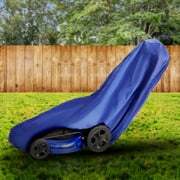 Great price for this product.